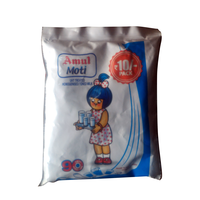 Growing up, you must have ran off at least once, when your mother screamed for taking care of milk boiling on the stove. 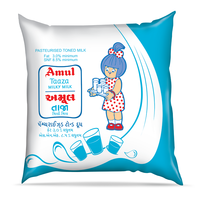 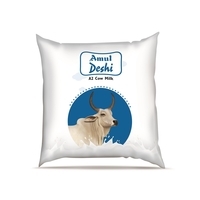 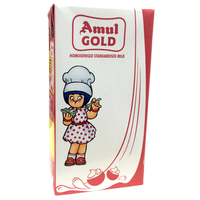 But now, Amul presents you with Taaza fresh toned milk which relieves you from the task of boiling the milk before drinking. 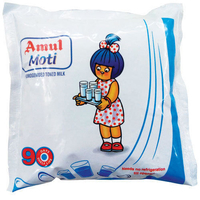 All you need to do is cut the pack, fill your mug and enjoy the drink. 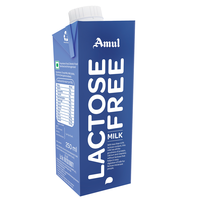 The milk virtually contains zero bacteria and you don't require to store the milk in refrigerator until you open the pack. 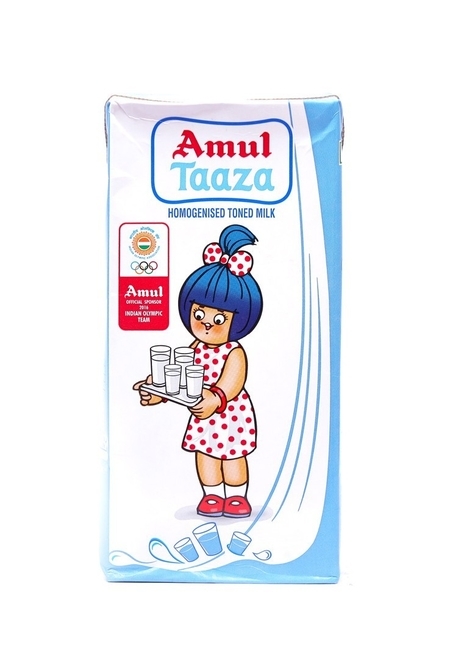 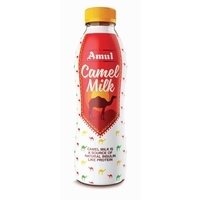 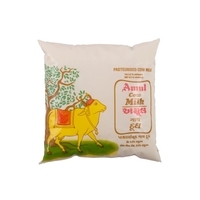 Amul Taaza is all purpose milk.